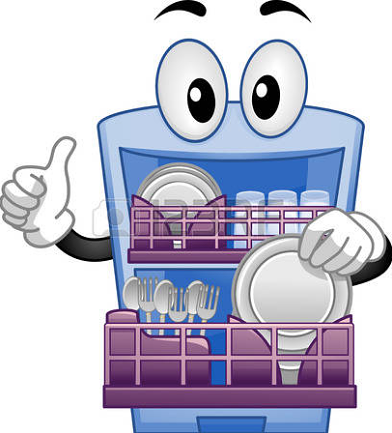 Residential dishwashing units typically run long cycles of an hour or more. Commercial systems achieve the same results in minutes using high pressure, high temperatures and/or chemicals. In the interest of energy efficiency and time a commercial unit would be best for our needs. In general, commercial systems can be divided into the categories of low and high temperature. Low temperature units rely on sanitizing chemicals to clean. High temperature machines circulate water at around 185 degrees fahrenheit to melt grease and kill potential pathogens.